When it comes to contouring, I like everyone else am completely obsessed. 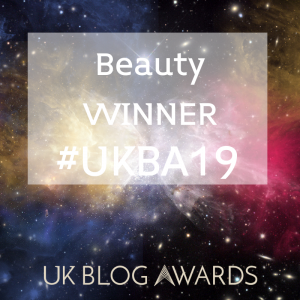 Who’d have thought that several years ago it would blow up to be one of the hottest make-up trends with both drug store brands, right through to the elite counter brands, all creating their own take on the daily need to highlight and sculpt the appearance of fierce cheekbones. But one brand I hadn’t thought about with regards to contouring, was Estee Lauder. That is, until their New Dimension Shape + Sculpt Face Kit. Waiting patiently in the wings, Estee Lauder just casually introduced their own take on a contour palette – and sat back and watched. 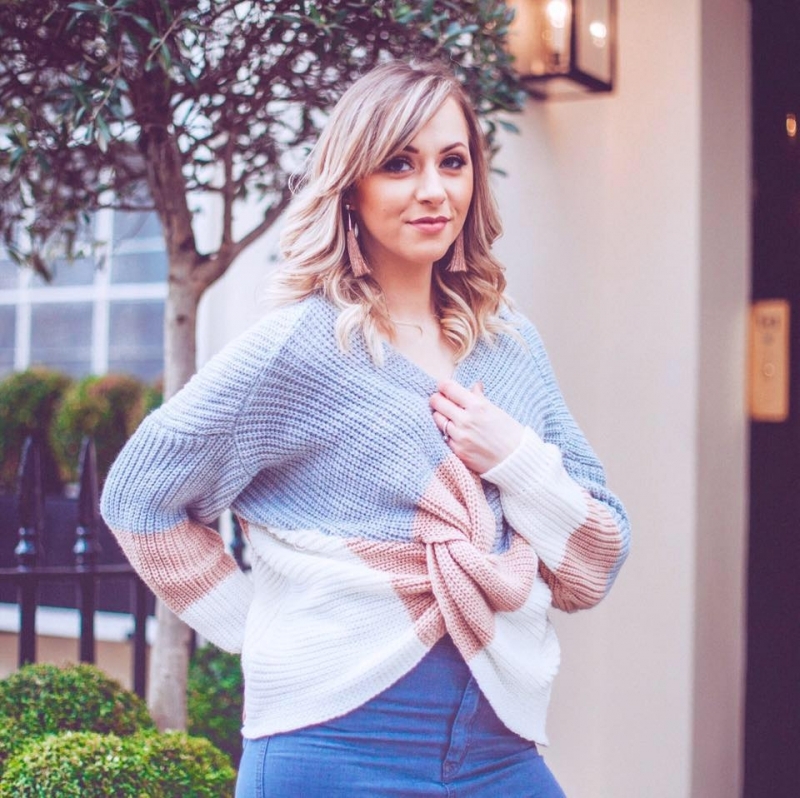 Like the underdog (except Estee Lauder will never be the underdog, let’s face it!) their palette has impressed and with their timeless elegance and high performance quality, well, it’s become a big hit. The kit comes in a bright blue compact with two blendable creams and a sponge for application. The creams themselves have a gorgeous and buttery texture which makes them so easy to apply. Each palette has two shades – a contour for the darker areas and a highlight for the lighter areas. There’s only one palette available, so it’s a one-size-fits-all jobby. The lighter shade is supposed to highlight and the darker shade to contour. Obviously. Don’t be put off by the dark shade. I was scared at first glance and thought that the shades were far too dark for my pale skin tone. However, as is custom with Estee Lauder products, the quality and accessibility for all skin tones is great. When applied the texture and quality is top notch and the colour is light – it’s buildable. Meaning that lighter skin tones can still use these colours too. As with all cream contours, I set mine with a powder over the top as I have oily skin, and any type of cream make-up just adds to my face looking oily and shiny. This works well with powder and sits nicely on the skin. 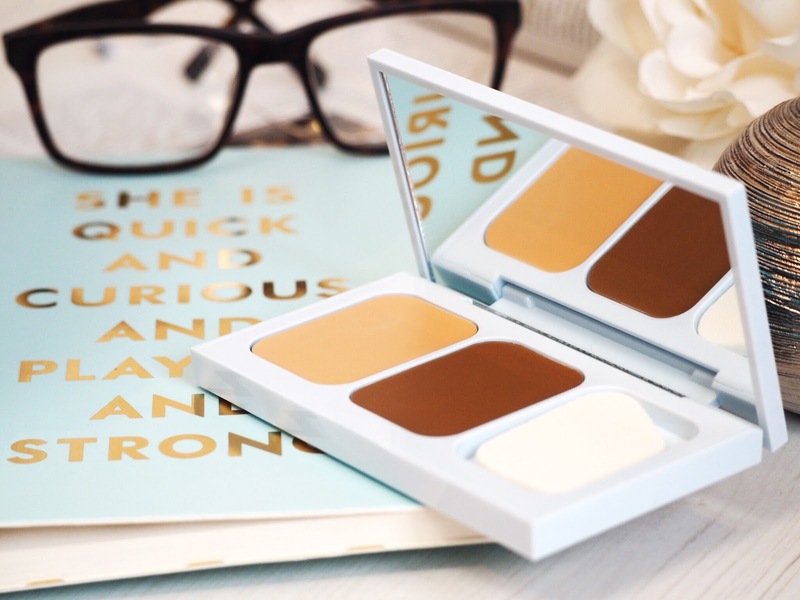 It’s easy to apply and gives a gentle contour that’s perfect for everyday use. 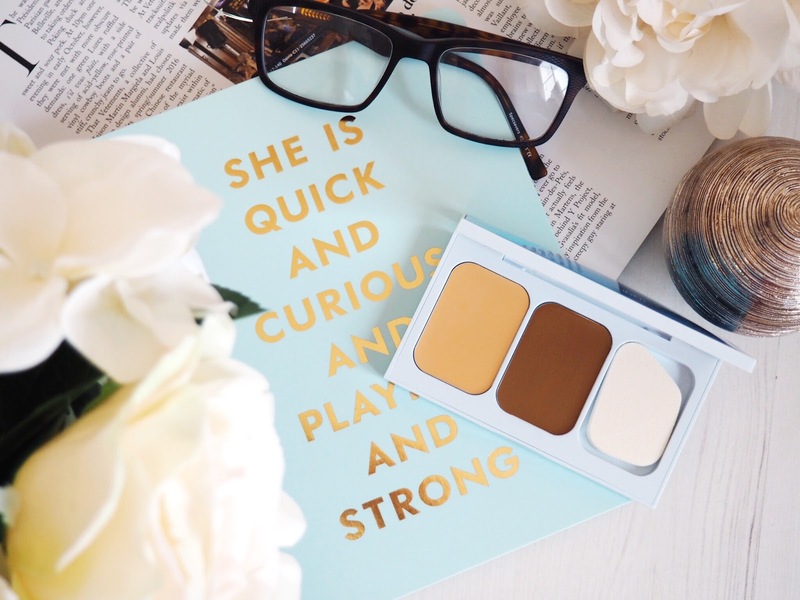 Of all the contour kits I’ve tried, I recommend this one for an introduction to contouring because it’s got everything you need, covered in a way that’s relaxed and ladylike. It doesn’t slide off the skin and lasts throughout the day as well as being easy to touch up. I’m really hoping they release a matching powder compact next to match it. 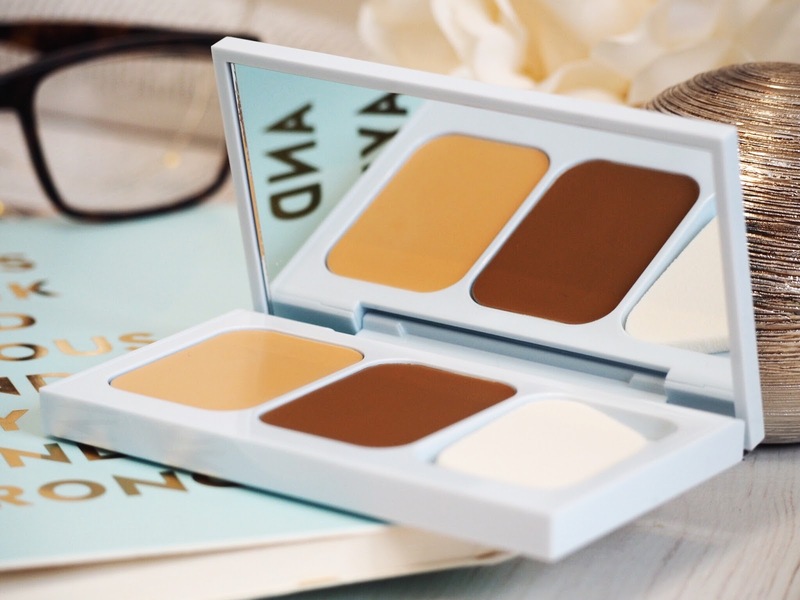 Would you give this contour kit a go? Get the Estee Lauder New dimension Shape+ Sculpt Face Kit here.